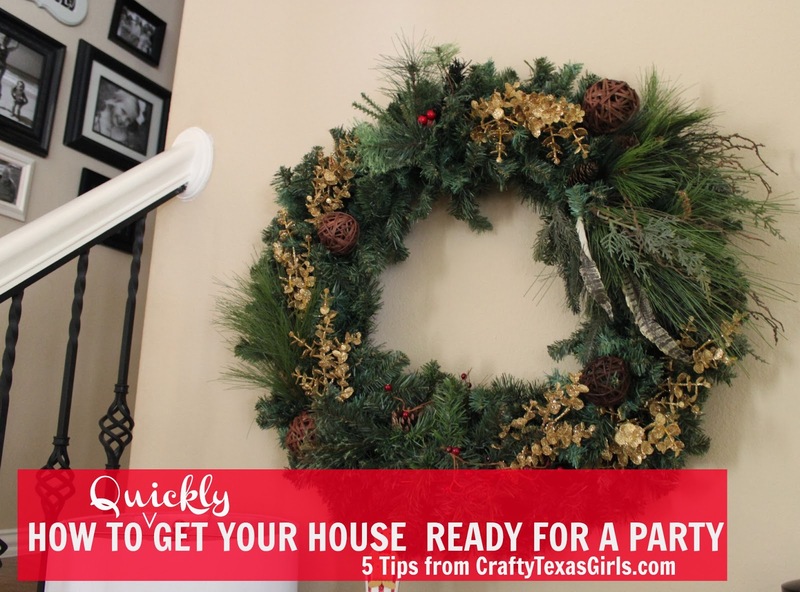 Crafty Texas Girls: How To Get Your House "Party Ready"
We love to entertain. 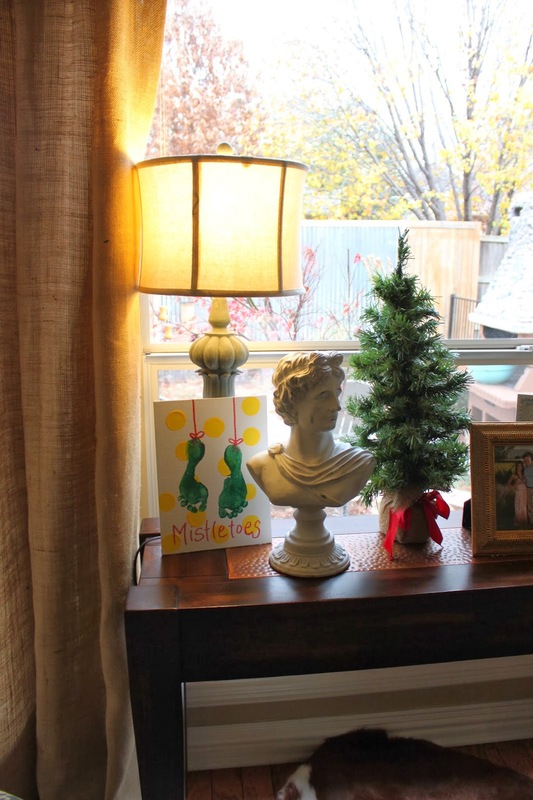 Every year we prepare to welcome family and friends into our home for Christmas. But before I open the doors and greet everyone, there is bit of prepping. Want to know what I do before guests arrive? (Besides run around the house like a mad woman?!) Here are my tips for "Getting your House Ready for a Party". 1. The Quick Pick-Up: Clear off counters, get rid of the clutter. All toys, laundry and papers need to be put away. Wipe down the kitchen and bathrooms quickly with disinfecting wipes. 2. 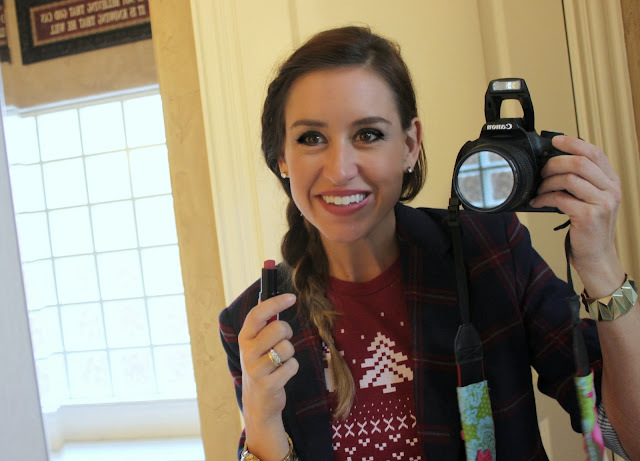 Make it Shine Bright: I am not a fan of 'over head lights'. Instead I like the glow of lamps, the Christmas tree, and a few candles. Warm lighting makes the house feel cozy. 3. Clean that Floor: Run the vacuum around the house. My Miele canister makes it easy to quickly do the floors, that Pure Air Filtration means my house will smell cleaner. And my family will actually breathe easier since allergens like dander and pollen will be removed from the air, thanks to the HEPA filter. The sealed system keeps all of dust and pet hair locked inside the vacuum bag. Clean floors and clean air-- from one vacuum-- that's a win. 4. Nibbles and Treats: I like to have some little treats out for guests to munch on. Roasted nuts in a silver bowl or flavored popcorn in a small glass bowl are perfect. Homemade treats are always a hit too. Choose items that don't need to be refrigerated and are easy to refill. This mini-cake plate will be filled with fudge. The bowl will house candied almonds. 5. Check the Mirror: Once the house is ready, pop into your bathroom and touch up your hair and make-up. And since it's Christmas, apply some bright lipstick. Now you're ready to be the 'hostess with the mostess'! Who is coming to your house this Christmas?